Last night Andy & Sarah Leach were raided by SWAT. There is no truth to the claims that led to the raid. They have since been visited by the local police, ATF, FBI, Secret Service, and other state agencies. Assets have been seized, and their home has be turned upside down. They have a long road ahead to rebuild their legitimate and completely legal business, and defend themselves against a tyrannical state. Any amount, small or large will be used for legal defense, bail, and repairs for the destruction caused by the state agents. 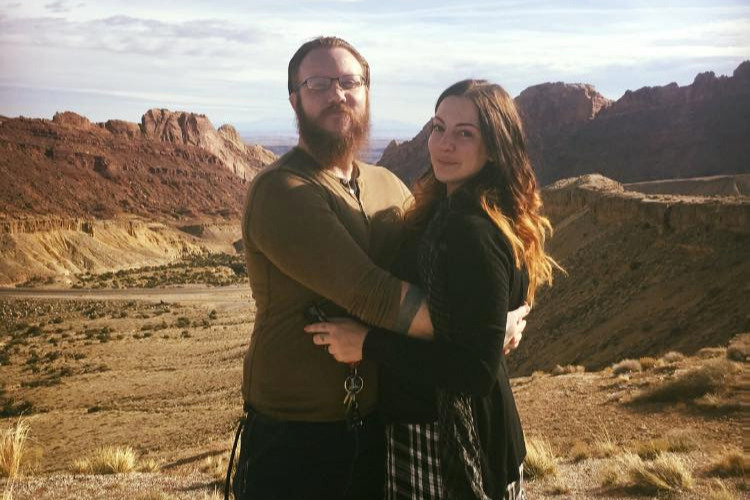 Gofundme has asked me to clarify details about Andy & Sarah receiving the funds raised by this campaign, and my relationship with them. Sarah Leach is a close personal friend of mine. 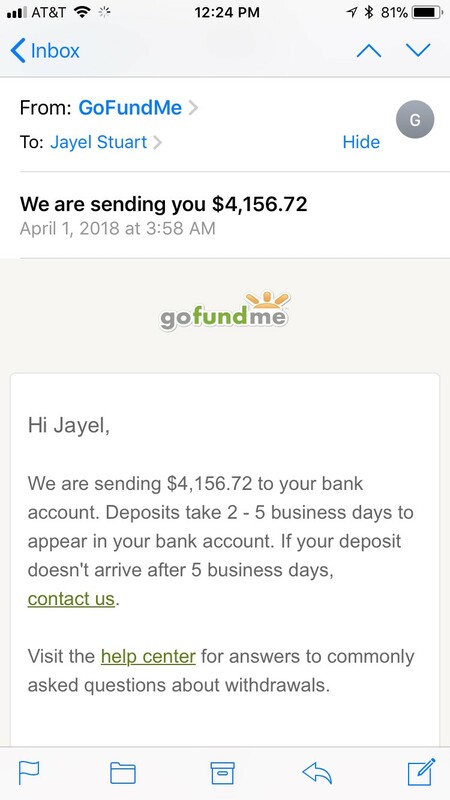 All of the funds have been send to my personal account daily, and as each deposit was received by me, I have then forwarded the entire exact amount to Andy & Sarah, via their paypal account, as they requested. 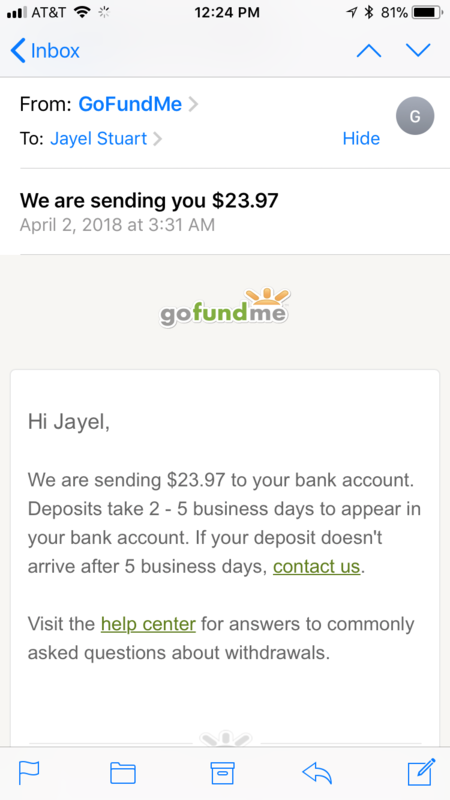 Each time, I've sent a copy of the email to Sarah directly, showing the amount that gofundme has deposited to my account, so that she can match each paypal transfer she receives from me. These amounts all add up to the amount shown as raised, on the campaign page, less the small fee (2.9%) that is taken for credit card transactions. 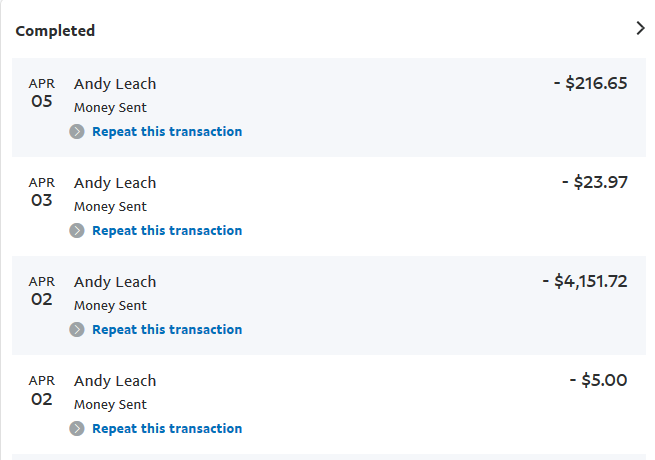 I've attached a screenshot of the paypal transfers to date. Here is a story The Free Thought Project has written about the events. I will post updates as the family shares information with me.